We love the Barbie movies in our household. They are fun, easy viewing and surprisingly they seem to keep the boys as engaged as the girls. 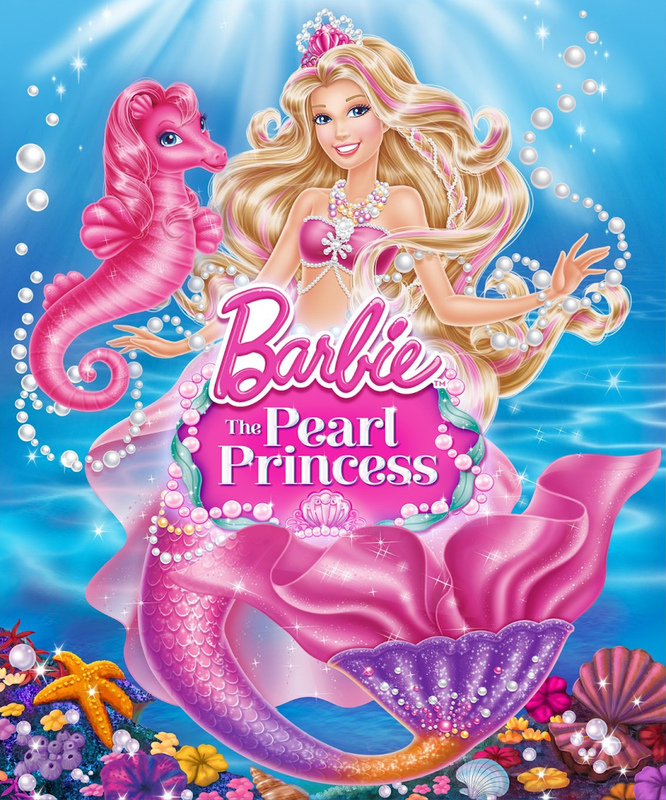 Barbie Princess Power tells the story of Kara a modern day princess who gets kissed by a magical butterfly. She soon realises that she has super powers after an episode trying to rescue her dog and becomes a crime fighter called Super Sparkle. 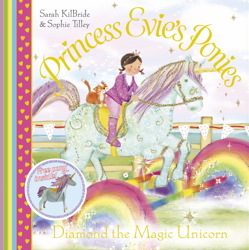 Her jealous cousin becomes her nemesis Dark Sparkle after capturing the butterfly however they soon realise that there is a greater enemy closer to home and so join forces to defeat him. Basically, its a story about girl power and the importance of friendship and working together. I have to say, it came as no surprise to me that the kids loved it. Fifi (6) in particular was quite inspired by Kara and her girl power message which was good. 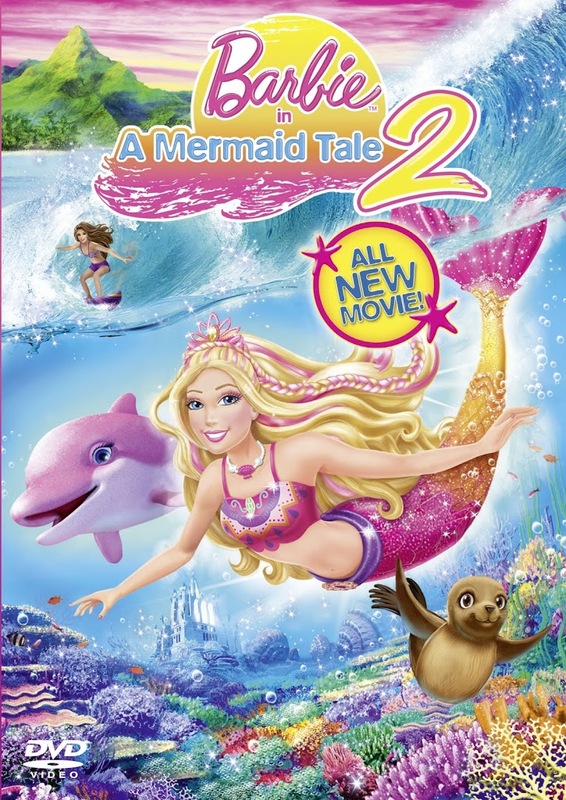 From an adult perspective I wasn’t as entertained as I have been by previous Barbie movies. However the children genuinely enjoyed it and Fifi loved the mask which came with the DVD. 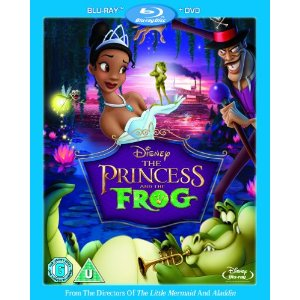 If you want a safe film with a good message then you cant go wrong with this and its sure to delight legions of Barbie fans. 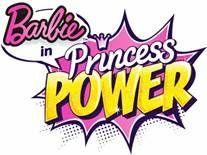 If you’d like to find out more and enter a competition have a look at the official Barbie in Princess Power website.